Over 350 exhibitors will be attending this 24th edition of the fair. They will represent over forty different professions, from 13 French regions and 12 foreign countries. 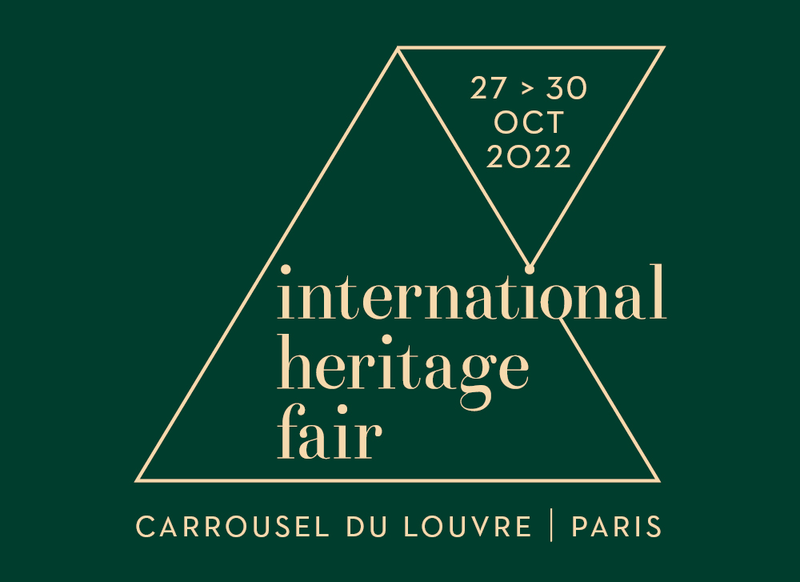 Fine craftworkers, restorers, suppliers and manufacturers for built heritage, federations and local authorities, associations, foundations, trainers and publishers will be reunited within the Carrousel du Louvre to unveil excellent know-how in the field of cultural heritage. Based in Furdenheim, Bas-Rhin, the Anthony Maitrallain company specialises in traditional and artistic plastering. After a career in fashion and haute couture as a stylist and designer, Sophie Théodose retrained as an illuminator in 2003. Saddened to note that floor restoration materials were too often being overused to the detriment of the floor itself, Michel Lagrange founded the SOLAG company in 2000 and created a new profession: that of paving restorer. After several years’ training, Victor Mangeol opened his own workshop for the creation and restoration of organs and harmoniums in the ‘cradle’ of mechanical music in Neufchâteau, in the Vosges. The Varnerot family firm is a leading practitioner of traditional masonry and stone-cutting. Created in 1978 and based in Delft, Netherlands, Van Ruysdael is a pioneer in the development of sustainable insulation, designing healthy, innovative insulation solutions in keeping with buildings and the environment.